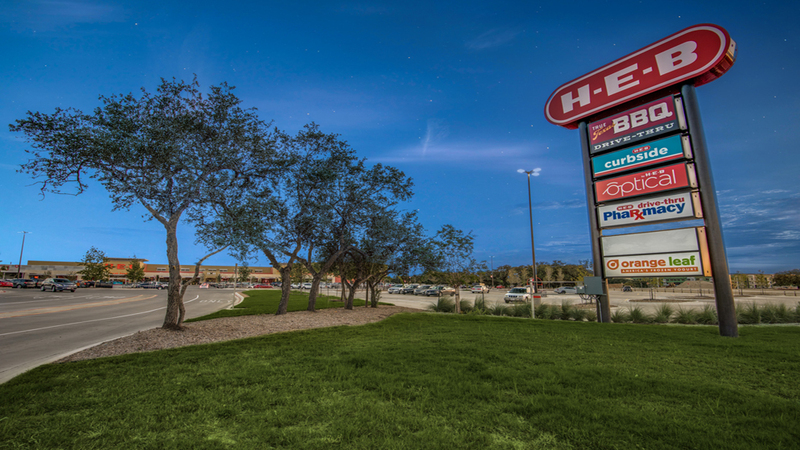 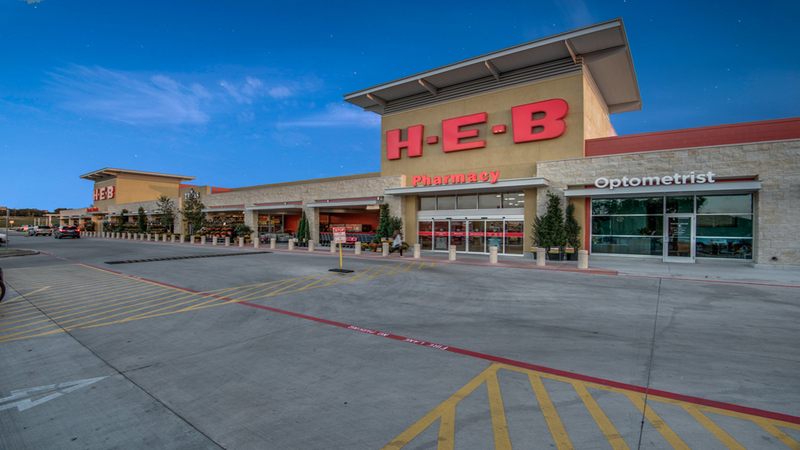 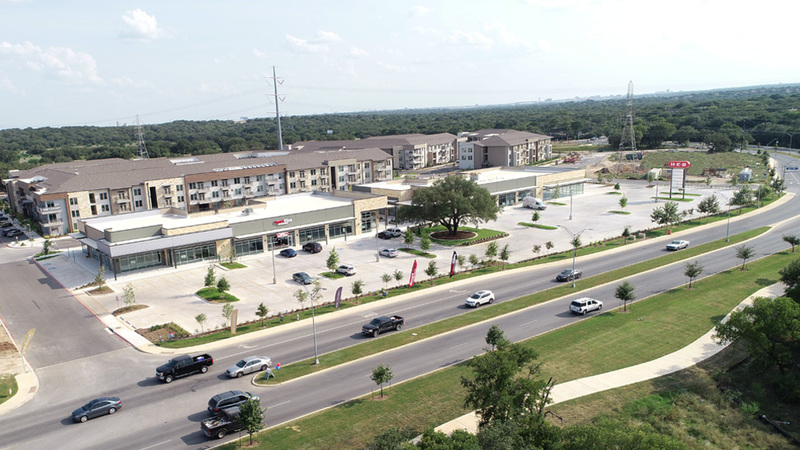 Bulverde Marketplace is a 104 acre master-planned, mixed use development in northcentral San Antonio which will be anchored by HEB Bulverde Market. 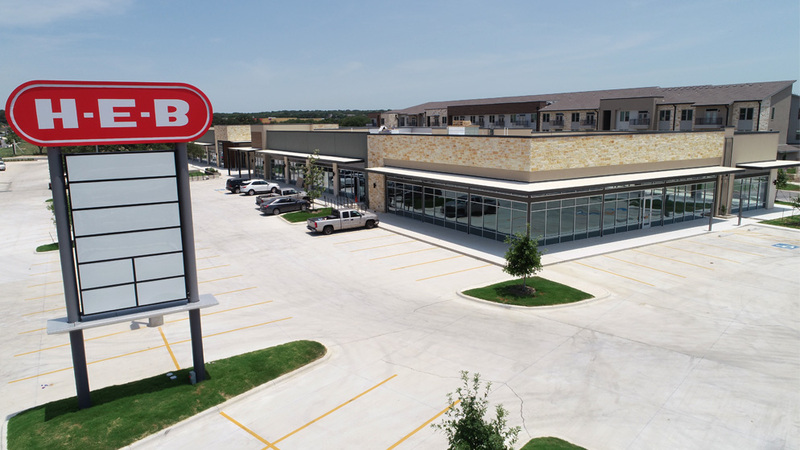 At full build out, the Project will contain approximately 500,000 square feet of anchored retail, restaurant and office space, along with 320 upscale urban-style apartment units. 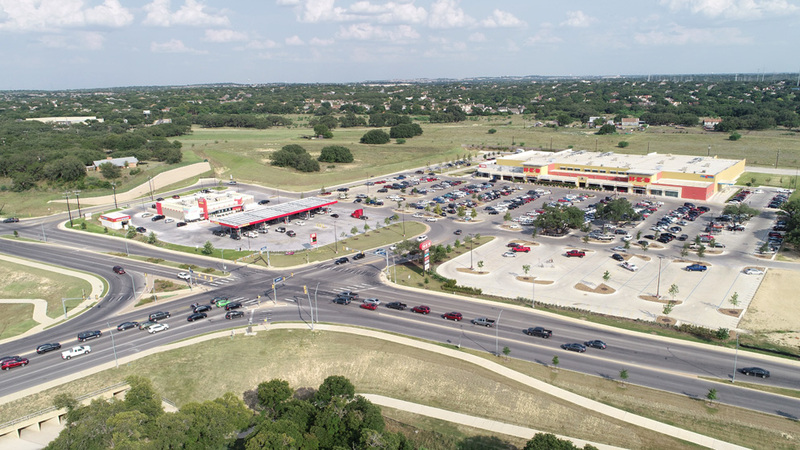 The project is being developed in conjunction with a $10,000,000 major thoroughfare extension which was recently completed under a public/private partnership between Fulcrum Development, LLC and the City of San Antonio.